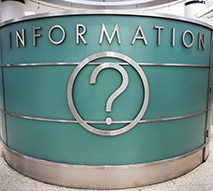 Before you get to the airport, call your airline to confirm your flight and departure time, concourse and gate. You can also check MIA’S Flight Departure Information (real time) or Flight Tracker (real time). 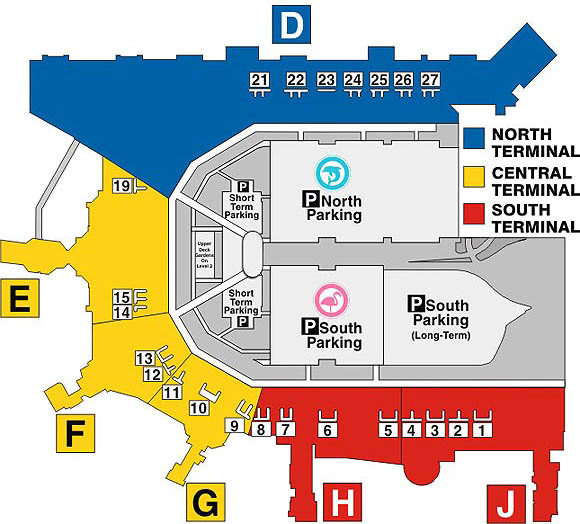 If you’re parking long-term, the Dolphin North Garage is most convenient if you’re flying American or Qatar Airways. 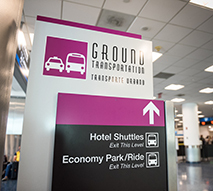 The Flamingo South garage is nearest to all other airlines. Take a look at where you should park so that you’ll be closest to your airline. Make sure you stamp your parking ticket. 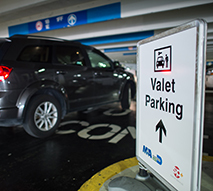 The garage name, level and aisle, will be stamped on your ticket so you can easily find your car when you return. 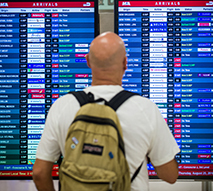 Look for terminal maps displayed along the skybridges and moving walkways to show you the location of your airline. 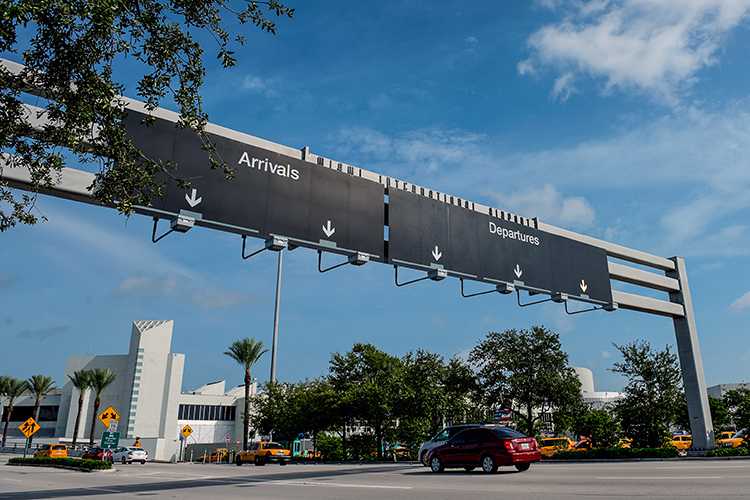 Use the moving walkway on the 3rd level to connect between terminals, parking garages and MIA Mover Station.